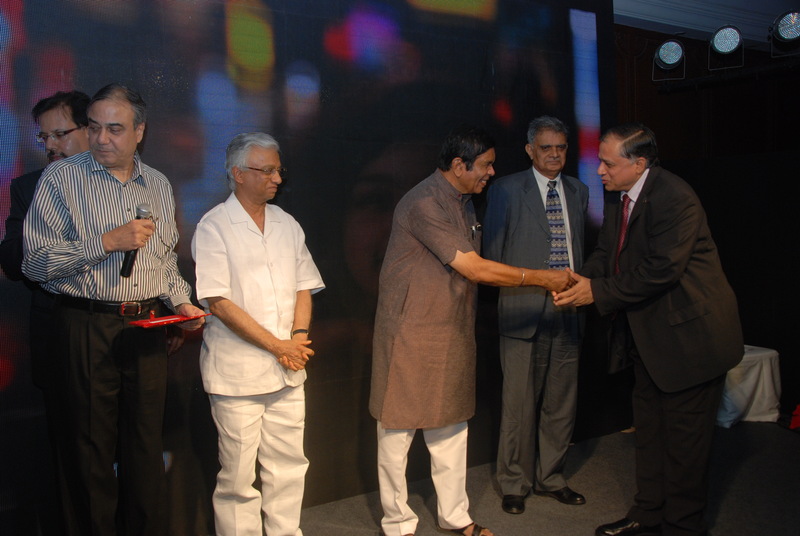 With the triumphant presentation of the BT-Star PSU Excellence Awards 2012 on 25th May 2012, the team of Bureaucracy Today magazine is overjoyed with the huge response. The significance of the awards lies in recognizing the vital contribution of public sector enterprises in supporting the Indian economy. I am much pleased to tell our esteemed readers that the Awards marked the beginning of a whole new chapter on recognition and appreciation of PSUs. It has given State undertakings one of the brightest platforms. The offer of recognizing the PSU excellence under seven categories, with a total of 14 awards, including those under the sub-categories, had an overwhelming response from the companies, as the jubilant BT received 216 entries as nominations. The event was marked with victorious smiles and conquering hearts as the milieu was a grand arrangement of both beginning and success. BT is thankful to the jury and the Organizing Committee for their extensive support. The jury Chairman, Mr. TKA Nair, and its eminent members, Mr. Deepak Parekh, Dr. MS Swaminathan, Dr. Mihir Shah and Mr. Nishikant Sinha, have been the pillars of expertise behind the esteemed felicitation. The Organizing Committee Chairman, Mr. Bhaskar Chatterjee, and the advisors, Mr. Aishwani Dhar and Mr. Veeshal Bakshi, have successfully made the Excellence Awards event possible. My special gratitude towards Mr. Oscar Fernandes, the Chief Guest on the special occasion and also to the numerous other eminent personalities from government and business sector. Fearless journalism’s tribute to fearless bureaucrat PS Appu: Our May 2012 Edition cover story accolades could not be complete without the contribution of Mr. Pradip Bhattacharya, a retired IAS officer who compiled and edited “The Appu Papers” and is also credited with a book, “Crisis in Governance”. BT specially thanks him for his heartful participation in the story.